Do you love gardening but afraid the rain will stop you? Having a potting shed of your own will get your green fingers perfectly at work regardless of the weather. Ken bought the Potting Shed 8×6 Tongue and Groove for his wife to do what she loves, and that is gardening. 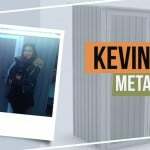 He shares his experience from the time he ordered the potting shed to the time it has been delivered. Ken’s potting shed was positioned at the corner of their garden allowing her wife to have enough space to arrange her pots and other garden tools. This shed was both practical and looked good. 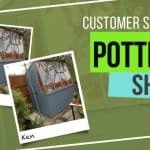 Why did you choose the Potting Shed 8×6 Tongue and Groove? 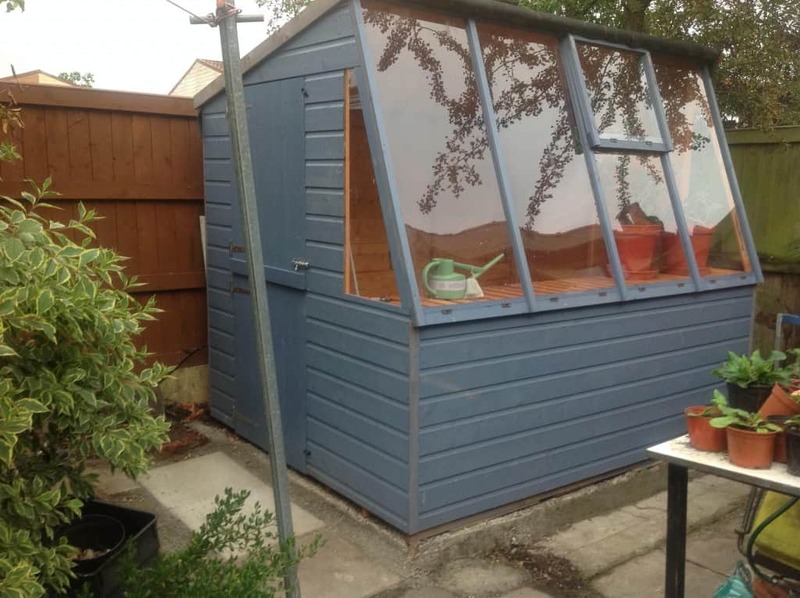 I bought the potting shed for my wife. She loves gardening but this summer was fed up with “rain stops play”. I bought by phone and the customer services were very good. 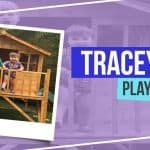 How was the delivery of your Potting Shed? Delivery had to be delayed because it was too quick. 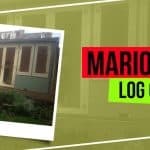 How was your experience in erecting the shed? 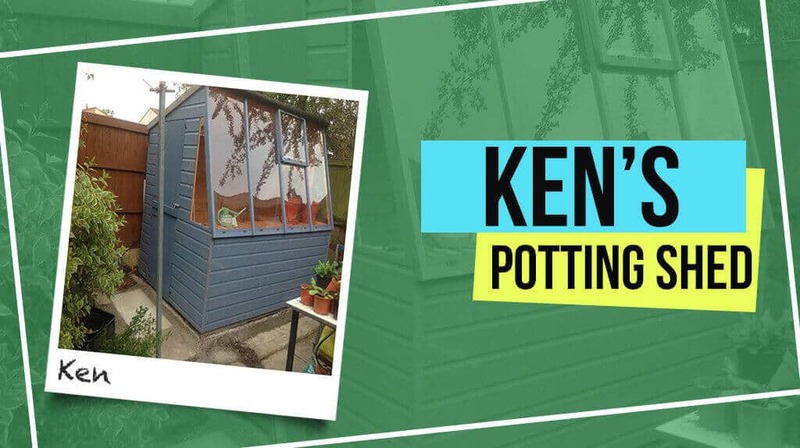 If you are looking for a potting space that fits your garden, storage for your garden tools and enough ventilation for your plants, you can have your own potting shed like Ken. The absolute beauty of designing your own garden is that you have the building exactly as you want it. 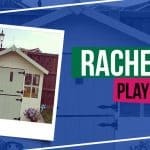 Grab your own potting shed now and check out our variety of sheds from wooden, plastic and metal.